Last year, The tech giant Samsung had announced its most-awaited Samsung Galaxy Note 9 via the Unpacked 2018 event which was held on August 9, 2018. Like every other year, Samsung conducted a press event to unveil its next-generation mighty product called Note 9 Smartphone. 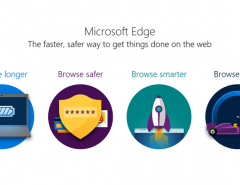 Notably, the other competitors of Samsung viz. 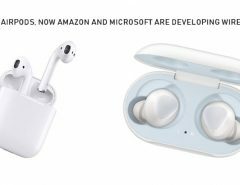 Google, Microsoft, and Apple also conducted Google IO 2018, Microsoft Build 2018 and Apple WWDC 2018 respectively to unveil their products the same year. 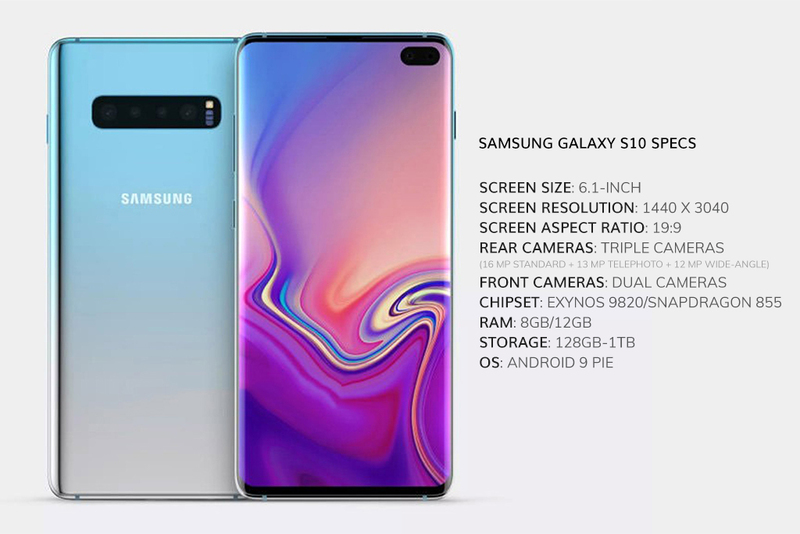 But good news for all the Samsung users as Samsung has revealed the launching date of It’s latest creation Galaxy S10. As per the reports, the tech giant will unveil the mobile at the Unpacked Event which will be taking place on February 20, 2019, and the Galaxy S10 will be unveiled at 11 am PT (2 pm ET, 7 pm GMT) at the Bill Graham Civic Auditorium in San Francisco. 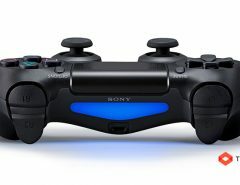 The event is only for the main three models (Galaxy S10, S10E or S10 Lite and S10 Plus) they will be available in stores around March 8. Addon to the news leaked is that the S10 5G – which might be called as the Galaxy S10 X – will Available in stores around March 29. A 19:9 aspect ratio with 1440 x 3040 resolution. There could be three variants of Samsung’s latest mobile phones viz. 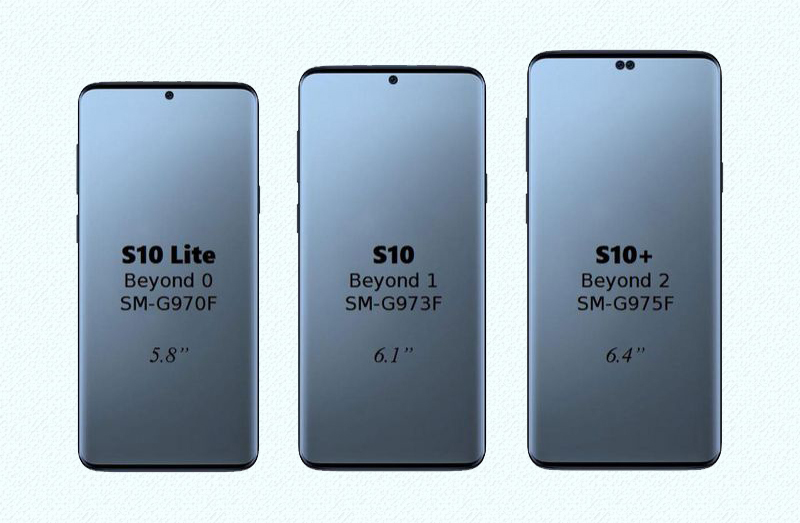 Galaxy S10 Lite or S10 E with 5.8 Inch screen, Galaxy S10 with 6.1 Inch screen and Galaxy S10 Plus with 6.4 Inch screen. 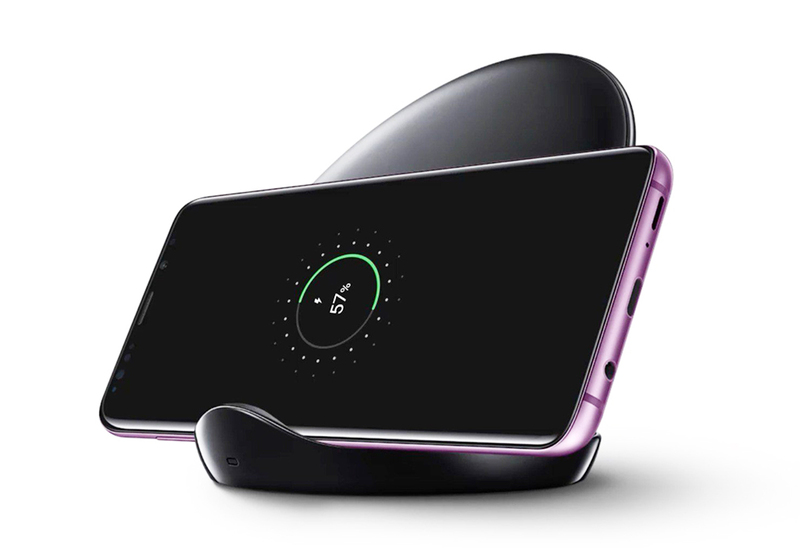 Notably, we can soon get to see the fourth variant in this series which will be Galaxy S10 X later this year. The phone is believed to be a 5G version with 6.7 Inch screen and will have a quad-lens camera set up. One of the best features of the latest Galaxy series phones is its larger bezel-less display that gives us an extraordinary edge-to-edge experience. These Galaxy S10 phones will have Samsung’s Super AMOLED displays with Corning Gorilla Glass v5 protection. With all these amazing features, we cannot forget to talk about the phone’s performance. Galaxy S10 will have the Samsung Exynos 9 Octa 9820 or Snapdragon 855 chipset, depending on the country you are purchasing this phone in. It will run on the Octa-core processor and will have the RAM of 6GB. The phone will have the 128 GB of internal storage, which can be expanded up to 400 GB. What makes the phone even more astonishing is its triple rear cameras, yes you heard it right! The Galaxy S10 and S10 Plus are expected to have triple rear cameras with a 16 megapixels standard + 13 megapixels telephoto + 12 megapixels wide-angle. This will make S10 be the second phone in the world that has triple rear cameras after Huawei P20 Pro. These cameras will be equipped with Auto Flash, Digital Zoom, Face detection, and Touch to focus among other features. It’s expected to have a Dual-selfie cameras. However, the camera specification is yet to be announced. Accelerometer, Barometer, Gyroscope, Compass, Light sensor and Proximity sensor and much more. Another feature that makes Samsung’s smartphone more interesting that it’s rumored to have an in-display fingerprint sensor. All the variants of Galaxy S10 will have the Android v9.0 (Pie) operating system with two Nano-SIM slots in which the second SIM will have the Hybrid option. These phones will have four color variants viz. Black, Blue, Green, and White. The new Samsung S10 is believed to have IP68 water-resistant certification. So it can stay for up to 30 minutes in a water depth of 1.5 meters. While another model of Galaxy S10 price rise to £799 which will likely be around $779 (That’s AUS $1,400) for the 128GB variant and £999 for 512GB of storage. The same source claims that the top-end 5G model will cost around $1,430( AUS $1,980) and roughly $1,600(AUS $2,230), making it more expensive.